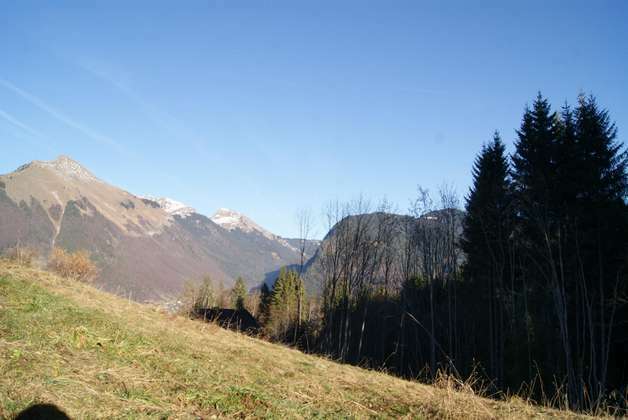 Only 10 minutes from Morzine and 10 minutes from the Mont Chery ski lifts (Les Gets), this beautiful plot of building land is now for sale. 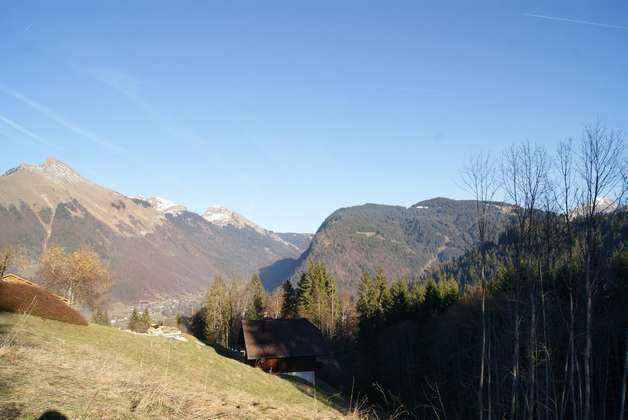 Its breathtaking view of our mountains (Pointe de Nyon and Nantaux) and its south-eastern orientation will allow you to come and recharge your batteries whatever the season. Sold serviced and with its access road.